As the drums begin to play, it is as if your heart falls in rhythm to each beat as the dancers began their graceful movements. 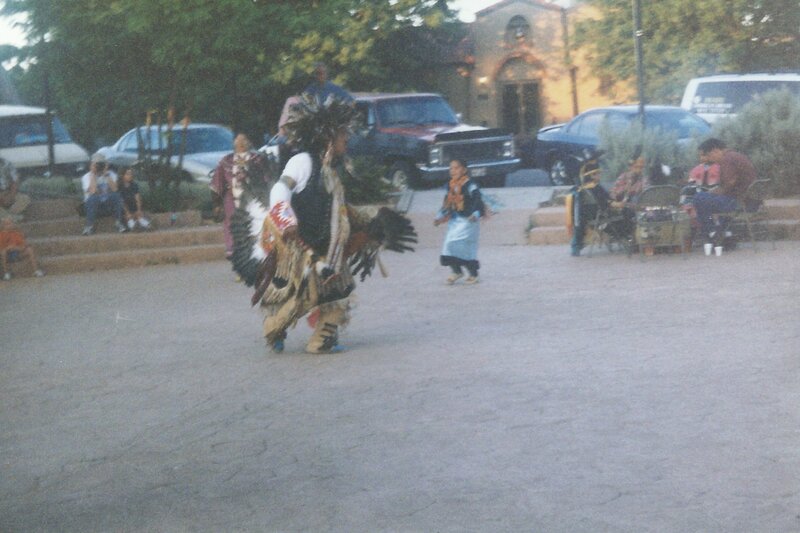 In their ceremonial garments, each member of the dance troop has a role to play and from the youngest to the oldest, they take their dance traditions very seriously. When the chanting begins, you are carried away to a different time and place. 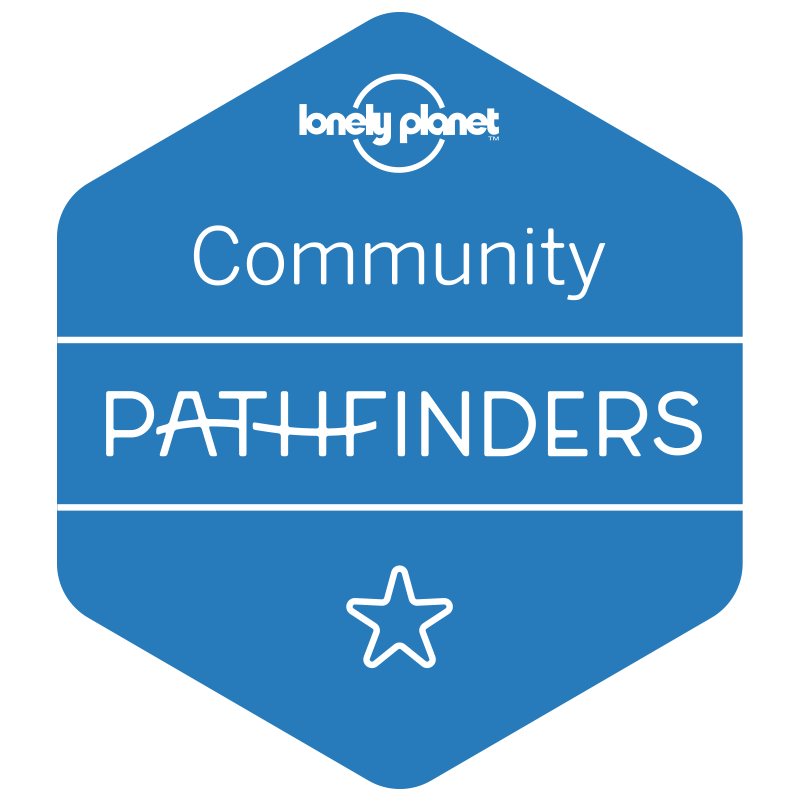 You are no longer in the twenty-first century, but instead you are transported back to a time when buffalo still roamed the plains and the Native American tribes were the only people to inhabit North America. 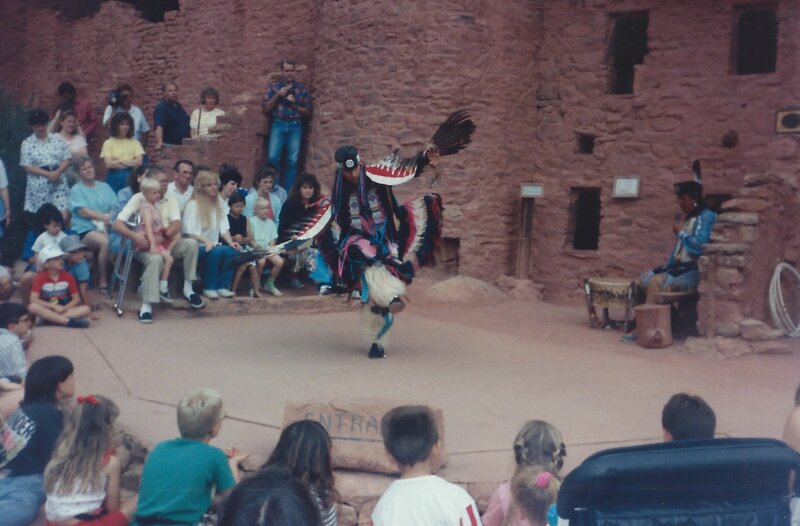 As a dancer sweeps across the dance area, spreading his feathered wings, he is no longer a dancer, but is instead a great eagle surveying the land and homes of the tribe’s forefathers. Warriors take to the battlefield as they recount the brave deeds done in a battle fought long ago, but not forgotten by the victorious tribe as they pay homage to their fallen heroes. 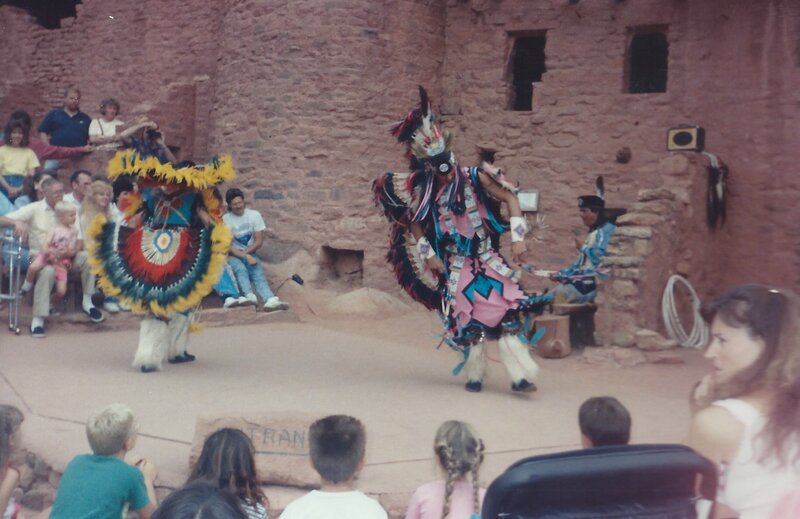 Dance and storytelling are part of the Native American heritage. 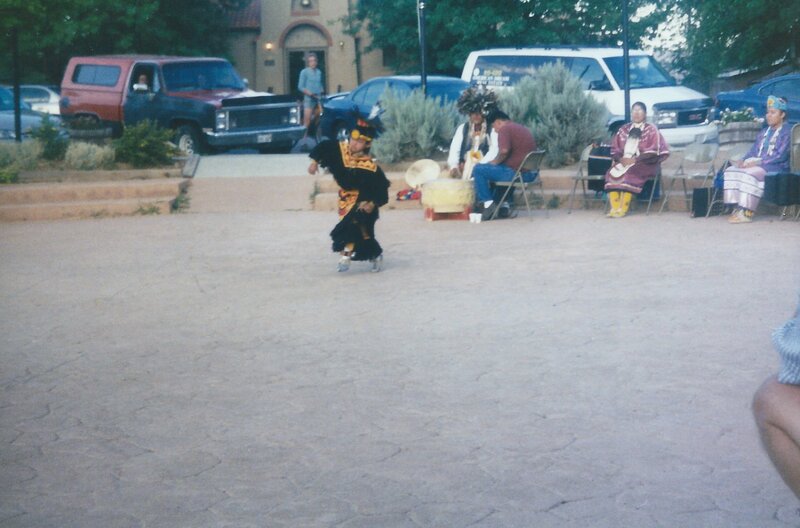 It is a way for them to not only embrace their culture, but to bring pride to their incredible history and traditions. 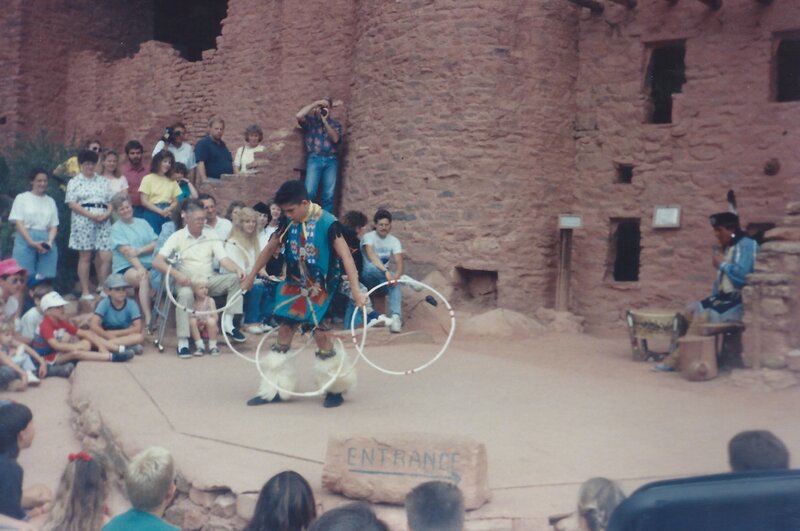 There are also dances, like the hoop dance, that were used to prepare young warriors or hunters for the agility and stealth required for their adulthood. Balance, grace, athleticism are all on display as the dancers twirl, jump, swoop across the dance area. The tribe bonds and children are introduced to their rituals and traditions. The garments are colorful and vibrant, meant to extenuate every movement. 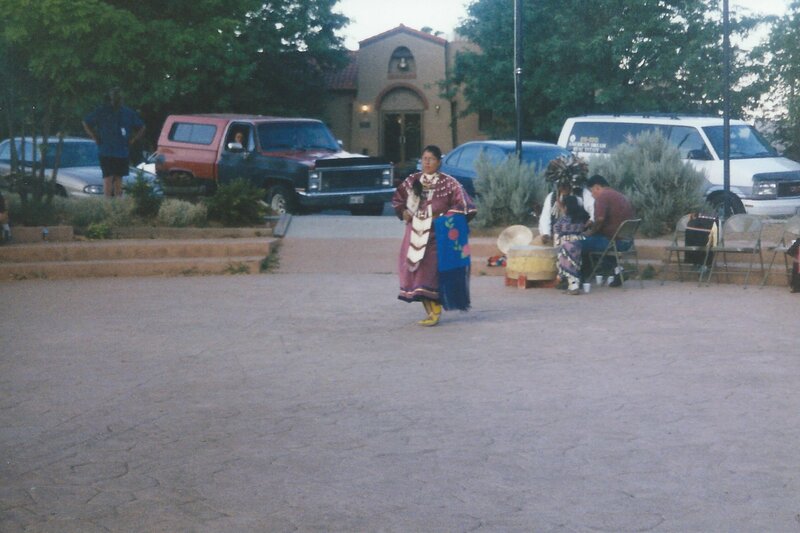 If you’ve had a chance to watch a Native American dance ceremony, you aren’t likely to soon forget it. 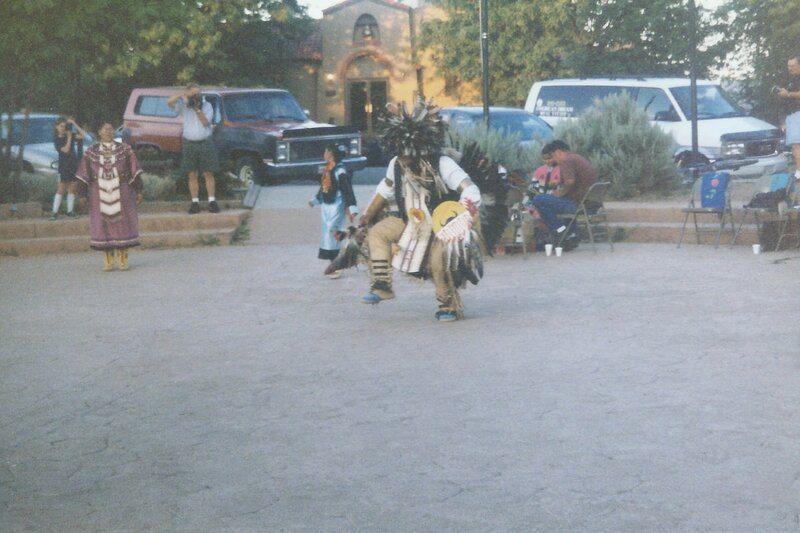 It is well worth the experience to understand the culture and traditions of the Native Americans who have suffered greatly, but are still willing to share their dances with us. 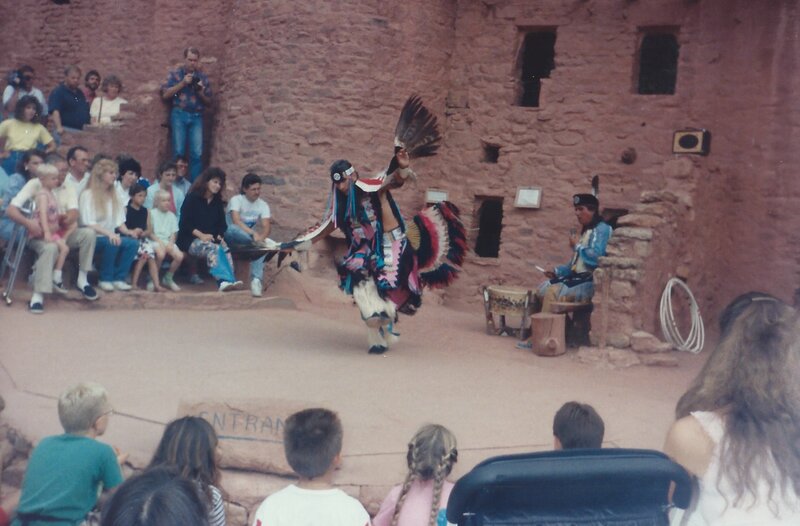 This entry was posted in Colorado and tagged ceremony, Colorado, culture, dance, heritage, Native American, photography, ritual, tradition, travel. Bookmark the permalink. Thanks for sharing! We stayed in Alamosa overnight a couple of years ago to visit the Great Sand Dunes National Park, and we plan to go back this year. 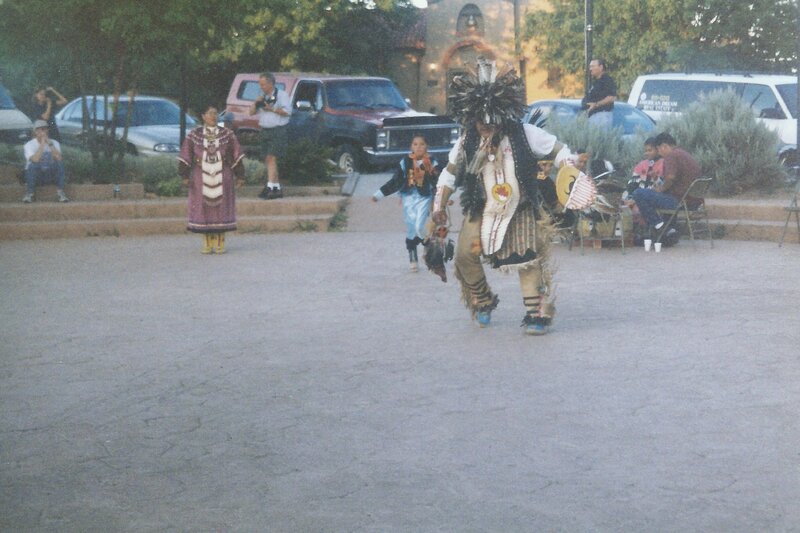 Do you know how often they perform the dances? Unfortunately it has been a while since we’ve been there, but I’m sure you can check with the local tourism site.